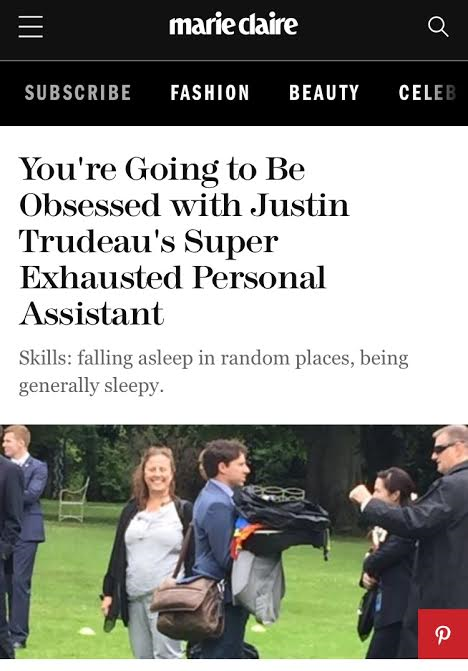 CBC’s least-wanted talking head speaks. 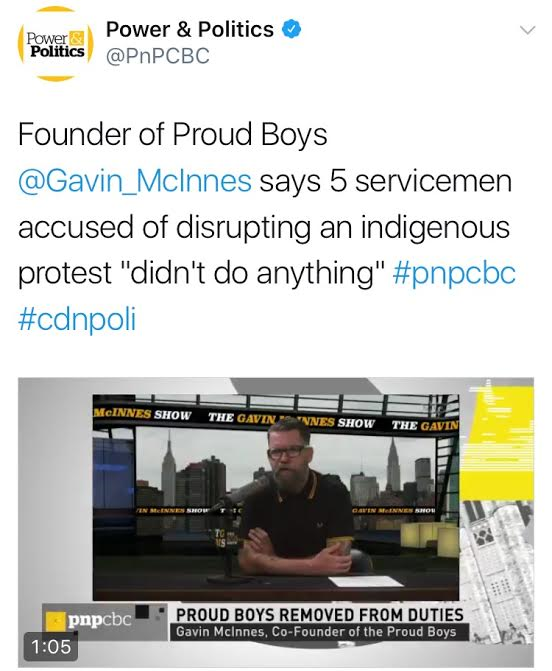 Power & Politics gave airtime to Gavin McInnes, the Vice co-founder and Rebel Media bloviator, so he could defend members of his Proud Boys fraternity—some of whom are now suspended from the army pending an investigation into their disruption of an Indigenous rally. The spot followed a confrontation where CBC's Julie Van Dusen was shouted down as a “white lady” at an Indigenous press conference, which ignited a firestorm of its own. McInnes, meanwhile, delivered a typically insistent defence. "Stats Canada" tweeter’s 4chan activity leads to a peace bond. 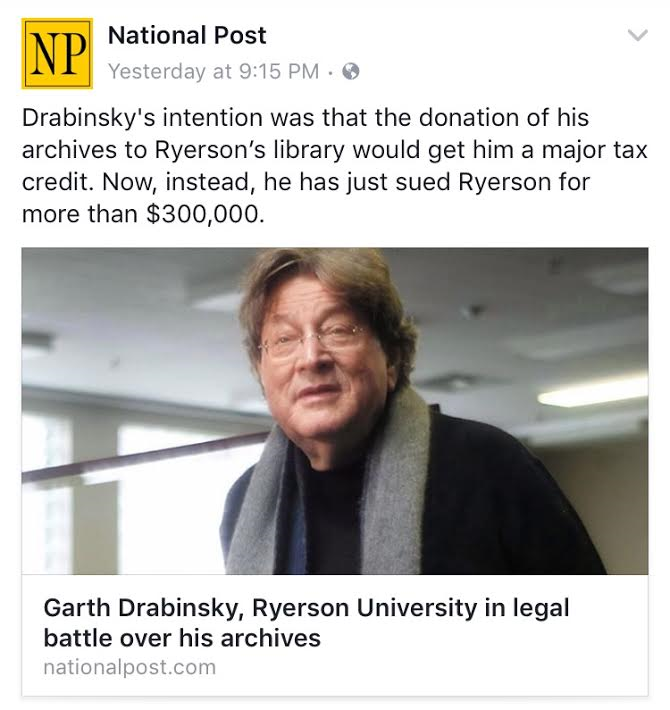 A judge has barred Ren Bostelaar from a few specific websites and ruled that he can’t contact his complainants for a year. The decision comes after he confessed to posting photos of women to 4chan without their consent, and then encouraging 4chan users to contact the women. Some of Bostelaar’s victims are upset that the judge didn't consider that Bostelaar allegedly posted some material they'd sent to him privately. 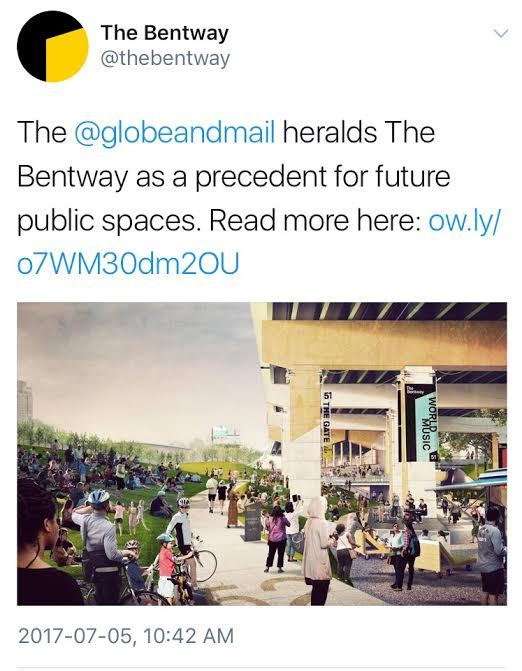 Could the Bentway be the next rubber duck? Now that Toronto is left feeling wistful about a big bath toy, attention turns to where else citizens might enjoy gaggling about downtown. The job may fall to the space under the Gardiner Expressway. A tour of the work-in-progress is stirring enthusiasm for its skating trail and performance spaces. Bob and Doug could save Edmonton's rebranding debacle. The city's endorsement of a sans-serif logo, punctuated with a little red maple leaf—as a replacement for the fanciful circa 1976 approach—is getting dragged on a national scale, prompting alternative suggestions. Maybe the banality will jolt the city into constructing the long wished-for monument to SCTV, which filmed in Edmonton from 1980-1982. If it gets approved next week, they could get started on it just in time for the imminent McKenzie Brothers-led reunion. Ontario Place's new Trillium Park has signs for the blind that are simply flat dots—which the province claims is due to them being "not fully installed."